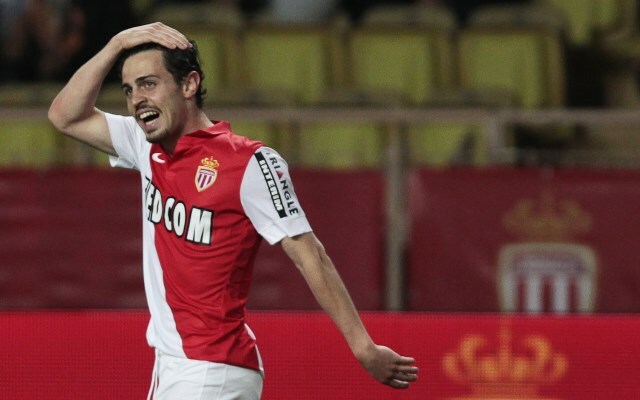 AS Monaco may have dropped their Galactico transfer policy, but in Bernardo Silva they possess a player capable of replacing the likes of Radamel Falcao and James Rodriguez. Despite spending big money in the past, Monaco are keen to approach the transfer market more modestly moving forward. The Club of the Principality offloaded the likes of Radamel Falcao, James Rodriguez and Lucas Ocampos recently, as they attempted to cut their costs and comply with financial fair play. Leonardo Jardim’s side have instead set about reinvesting their considerable wealth in young players and youth development. Crowds are not impressive at the Stade Louis II, but in Bernardo Silva, the Monegasques possess a player capable of helping the fans forget the departed stars. The Portugual international was signed for €15.75 million in January, having previously been on loan at the club, and has quickly continued his fine form. He was the team’s outstanding individual in the first-half of their Champions League quarter final second leg against Juventus, and looks to be Monaco’s best hope of advancing to the final four.